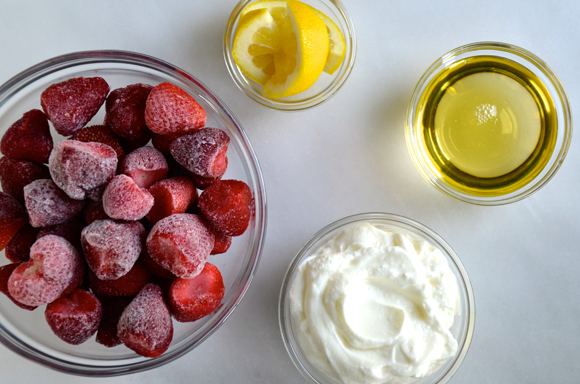 Frozen yogurt … the tangy treat that was practically unheard of only a few years ago is now a summertime staple in many American kitchens. It’s easy to see why: Not only does the iced confection taste great, but it’s chock-full of protein, calcium, and healthful lactobacillus bacteria. What’s more, a serving of frozen yogurt contains only half the calories present in an equal portion of ice cream. With that many nutritional pluses, it’s not surprising that frozen yogurt has achieved such phenomenal popularity in so short a time. There’s hardly a town that doesn’t boast a “soft-serve” outlet … and the product is also available in hard-frozen form at most supermarkets. 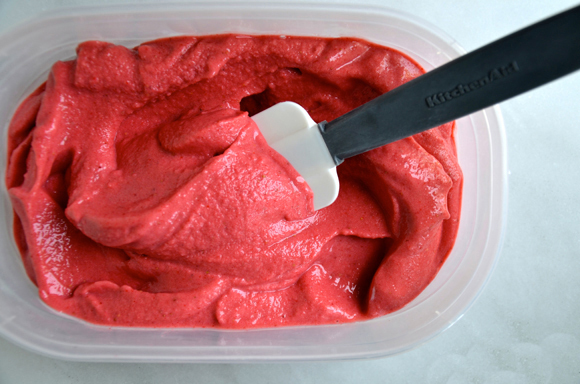 You haven’t really tasted frozen yogurt at its best, though, until you’ve enjoyed some that you made yourself. Homemade frozen yogurt is even easier to prepare than ice cream … it can be produced for a third the cost of the store-bought brands … and it lacks the stabilizers, emulsifiers, preservatives, antioxidants, and “imitation” ingredients that inevitably find their way into the commercial concoctions. (In fact, you might be surprised to know that many of the frozen yogurt products on the market contain “dead” rather than viable bacteria, thus reducing the health benefits of the dessert. And because regulations for frozen yogurt have not been standardized, even the amount of yogurt present in commercial brands varies considerably.) And by making your own yogurt to start with, you’ll be able to regulate what goes into your dessert from the cow—or goat—onward. 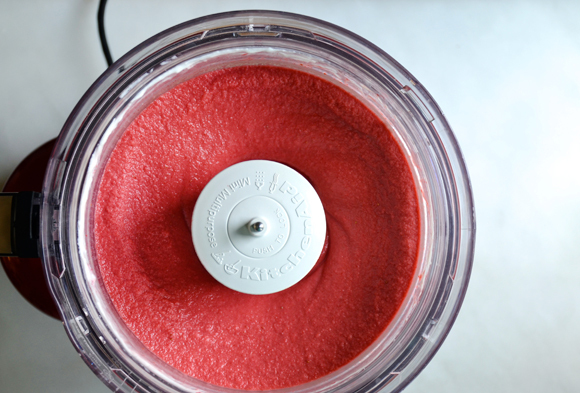 Best of all, you’ll be able to prepare any flavor of frozen yogurt that you’ve a hankering for, instead of limiting your taste buds to a few varieties in your grocer’s freezer.